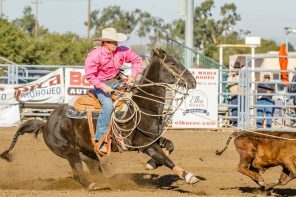 Rodeo is in the blood of two local teens who recently journeyed to Gilette, Wyoming for the National High School Finals Rodeo. 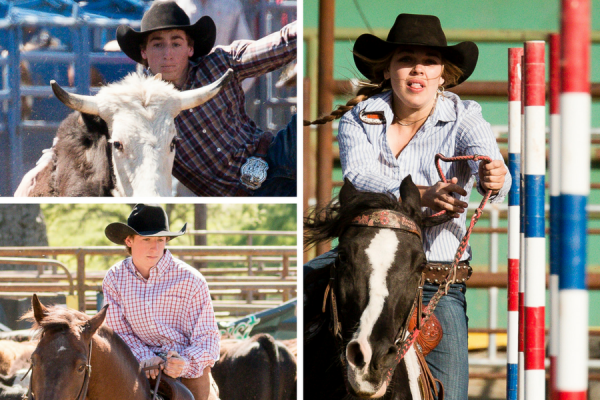 Kathryn Varian of Parkfield and Taite Stickler of San Luis Obispo both come from rodeo “stock”. 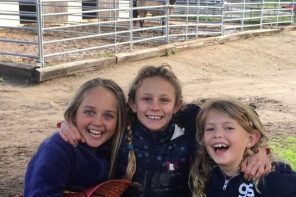 Sharon Jantzen catches up with these two local rodeo stars and gets their stories of competing at the State and National levels. 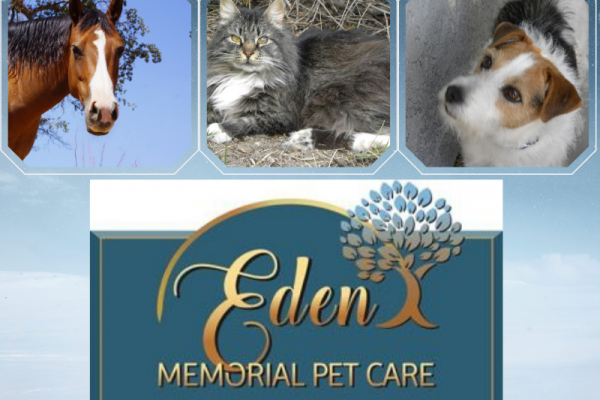 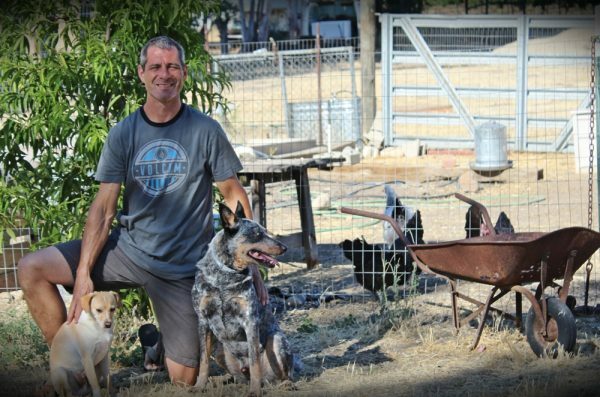 When that sad time comes for you and your animal friends, both small and large, you can feel comfort in knowing that Brandon, and the rest of the Eden Memorial Pet Care staff, truly understand your grief and have nothing more than your comfort on their minds. 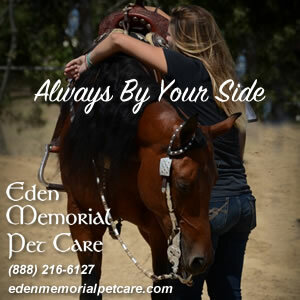 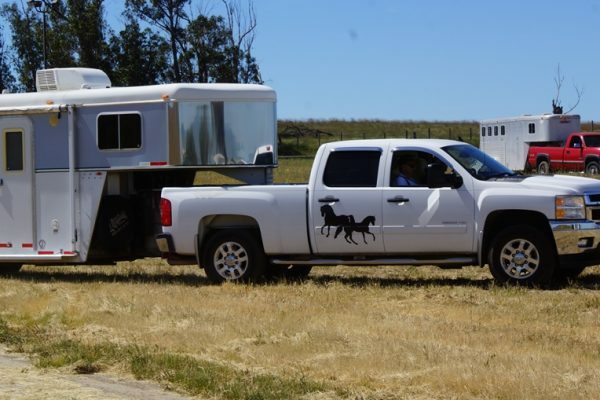 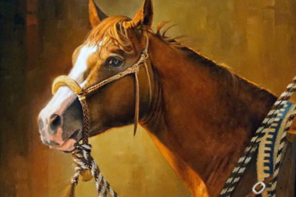 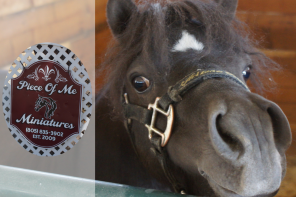 Sharon Jantzen catches up with Brandon Simmons, Pet Care Driver for Eden Memorial Pet Care, and shares his story and horse connection. 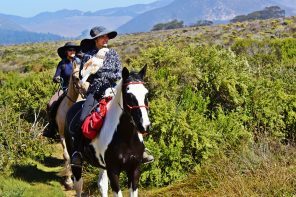 Author Mike Knecht re-creates the life he lived with these real cowboys. 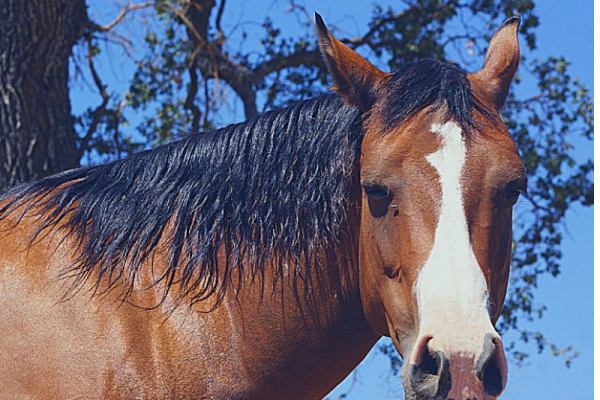 Each chapter is a story itself allowing the reader to peruse the book and read what seems interesting. 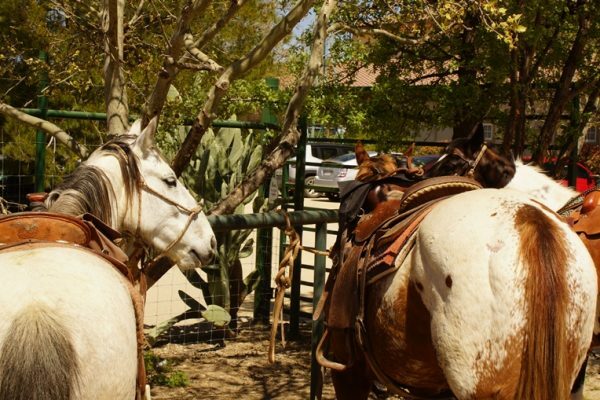 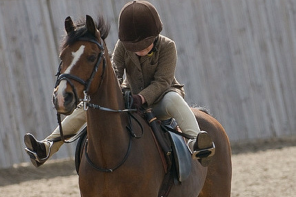 The horse enthusiast will appreciate these cowboys’ fine riding skills. 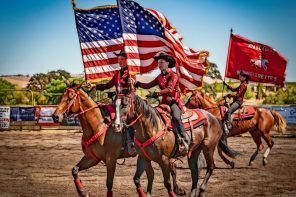 The casual reader will be transported to a different world where hard-work, danger, grit and camaraderie are elements of each story. 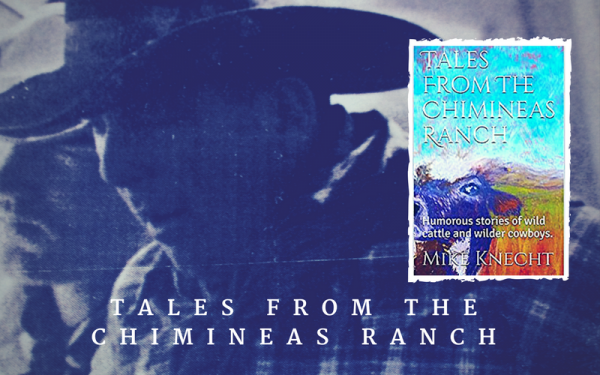 Sharon Jantzen reviews “Tales from the Chimineas Ranch”. 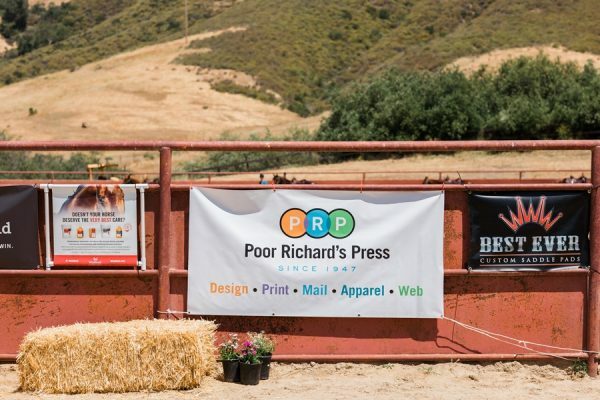 Poor Richard’s Press has you covered no matter if you’re a local professional or just someone who wants to get quality, personalized apparel or materials. 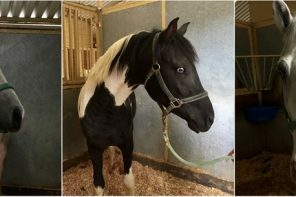 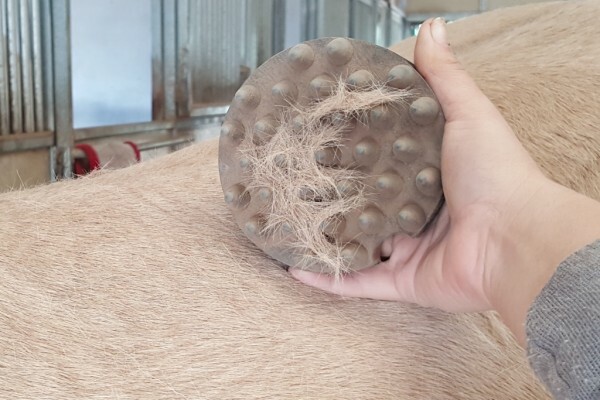 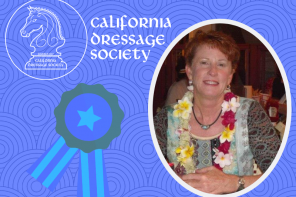 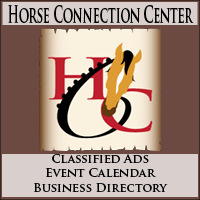 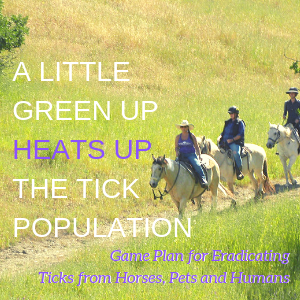 Sharon Jantzen introduces us to a local business who understands the needs of the horse community. 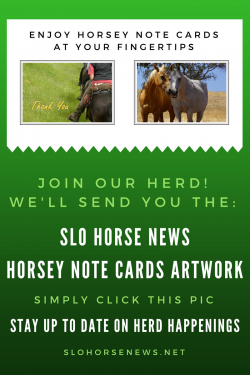 They not only get you, but are you! 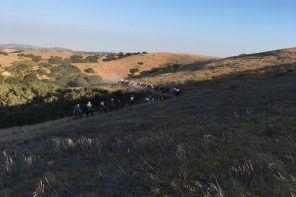 As a young man Mike got to cowboy with a group of exceptional men who he describes as, “Educated, sophisticated, hard-working, cowboys whose dry wit demonstrated a love for the cowboy lifestyle.” Pat Russell, an imposing, observant cow boss with a huge presence was the catalyst behind this unique group of cowboys. 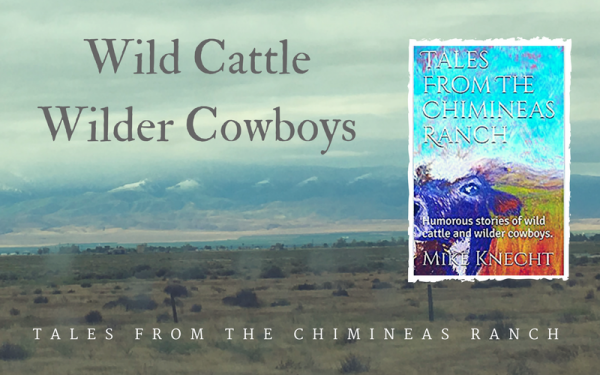 Sharon Jantzen talks with local author Mike Knecht about his cowboy days in “Tales from the Chimineas Ranch”.